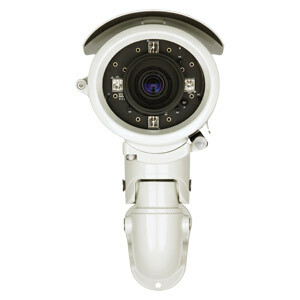 The 3 megapixel B7320 bullet IP camera is designed to withstand harsh outdoor environment. The B7320 can capture video at resolutions of up to maximum 2048 x 1536 (1920 x 1080 at 25fps). With true WDR (wide dynamic range) capability ensures that no part of the image is too bright or too dark. The IP 66 rated housing with -40°C to 60°C temperature protection, makes the camera invulnerable to harsh rainstorms and scorching heat. The B7320 is also outfitted with four high power IR LED illuminators and gives a viewing range of up to 30m to achieve excellent day & night functionality. 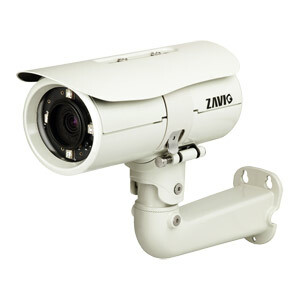 FREE 64 channel Zavio NVR software included. This camera has been tested, and works great with the Dahua range of NVRs.